At about 3:15 pm on July 2,2016 Port Authority Police arrested Mr. Rene Prieto-37 from Bayonne. 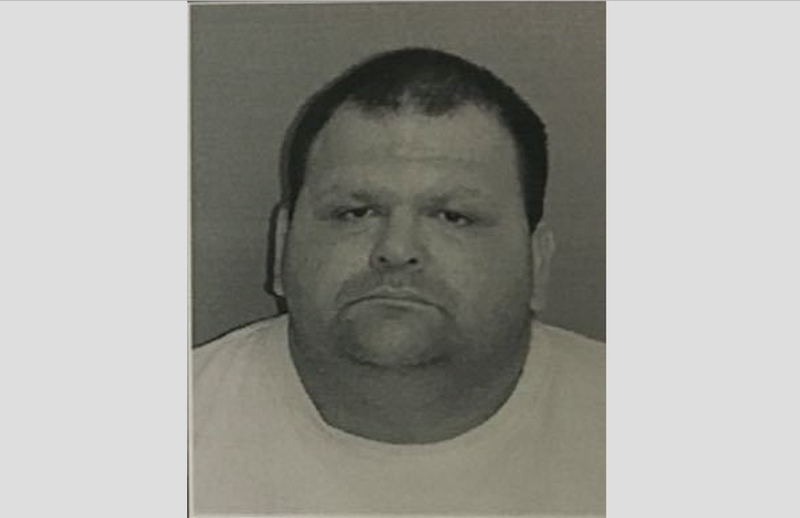 He was arrested for passing The Bayonne Bridge Toll on July 2 in Staten Island while driving a Grey 2007 Freightliner tractor and trailer, without paying. After he was arrested it was learned he had $6,900 cash on his person. His truck had an obscured plate. The Truck is owned by KTR Hauler on Washington Street in Perth Amboy. The truck and trailer were impounded. Mr Prieto was arrested on Charges of Larceny.